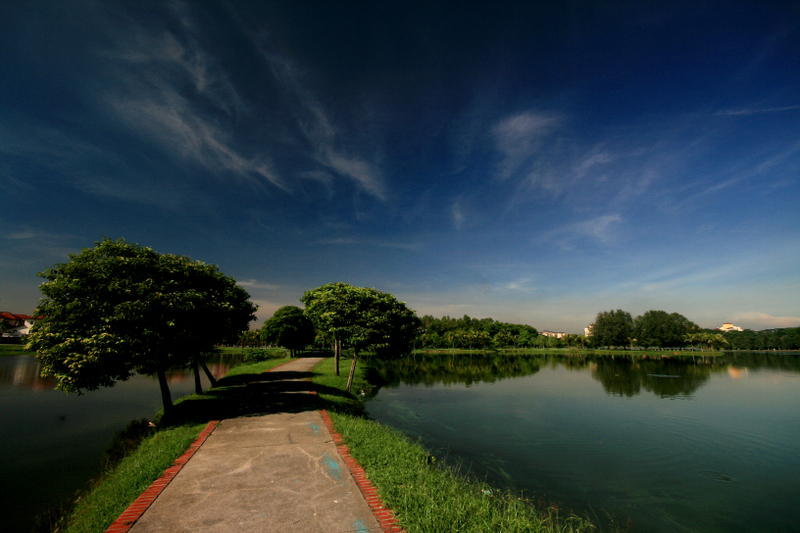 kepong metropolitan park, kepong may 2014. This entry was posted in malaysia, photos and tagged kepong, kepong metropolitan park, kuala lumpur, landscape, photo, photography. Bookmark the permalink. Superb shot. Love the saturated colours and composition. hi kz, that’d be nice as long as you will give credit where credit is due. cheers!